Located only a few miles from San Francisco, Muir Woods is home to the ancient redwood forest. 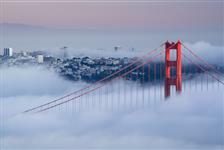 Tours available from San Francisco make visiting Muir Woods a breeze. Don't worry about driving yourself along the winding roads to the redwood forest. 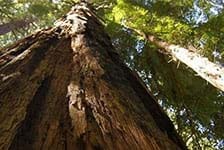 Instead just relax and fully enjoy your trip to Muir Woods. See 1,000 year old trees that reach 260 feet into the sky. 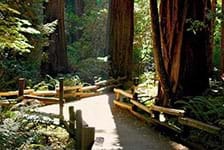 Plan a Muir Woods tour during your next San Francisco trip.